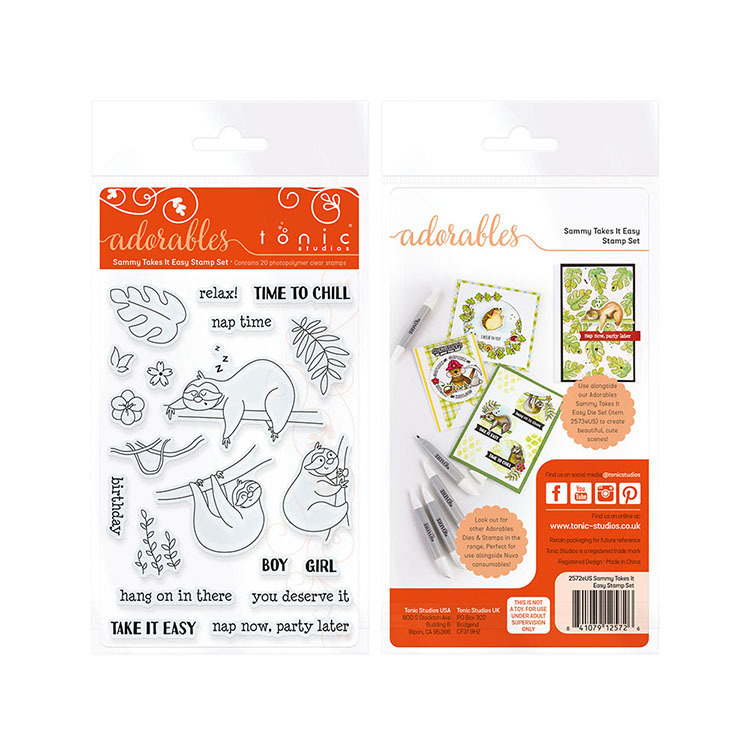 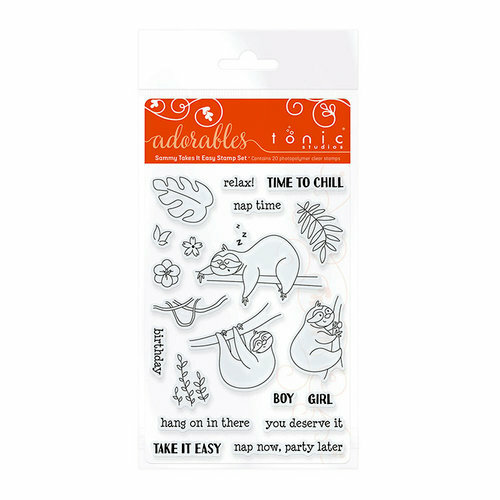 It's time to relax and create cute cards with the Adorables Sammy Takes It Easy Stamp set by Tonic Studios. 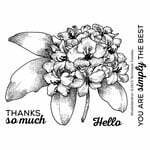 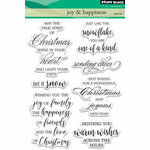 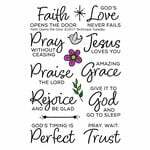 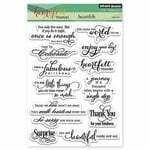 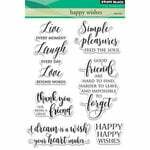 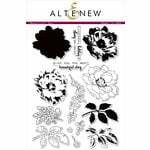 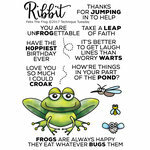 Included in the package are 20 clear photopolymer stamps that can be used with an acrylic block and your favorite inks (sold separately). 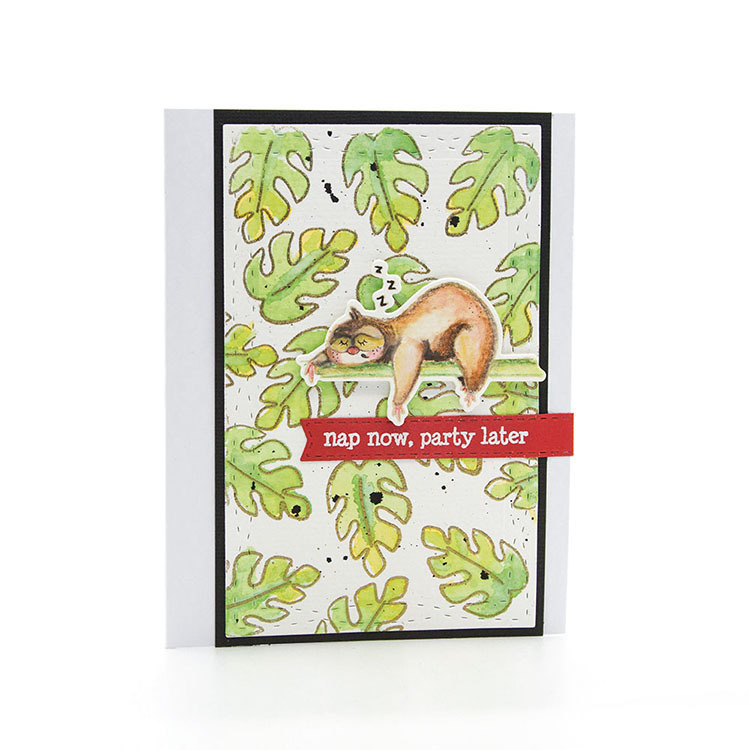 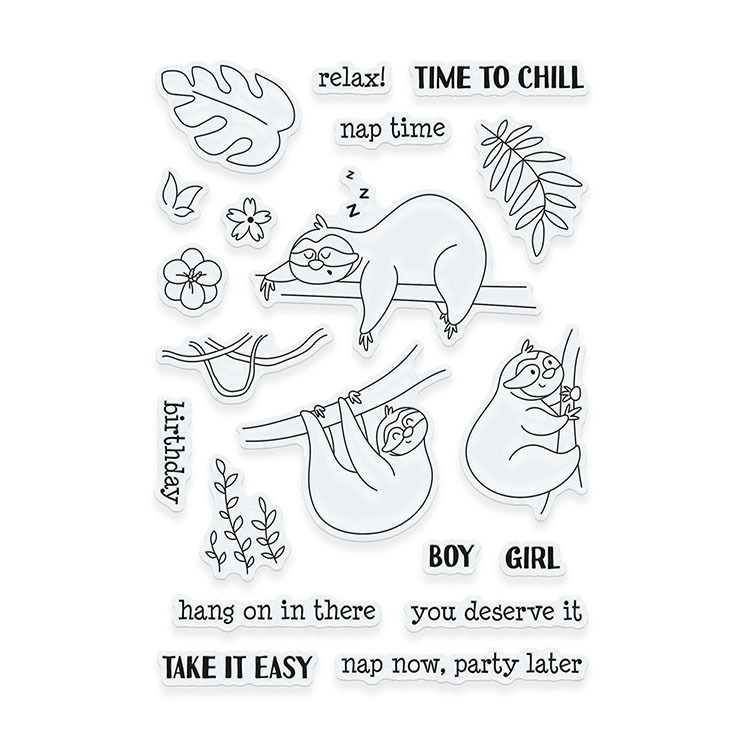 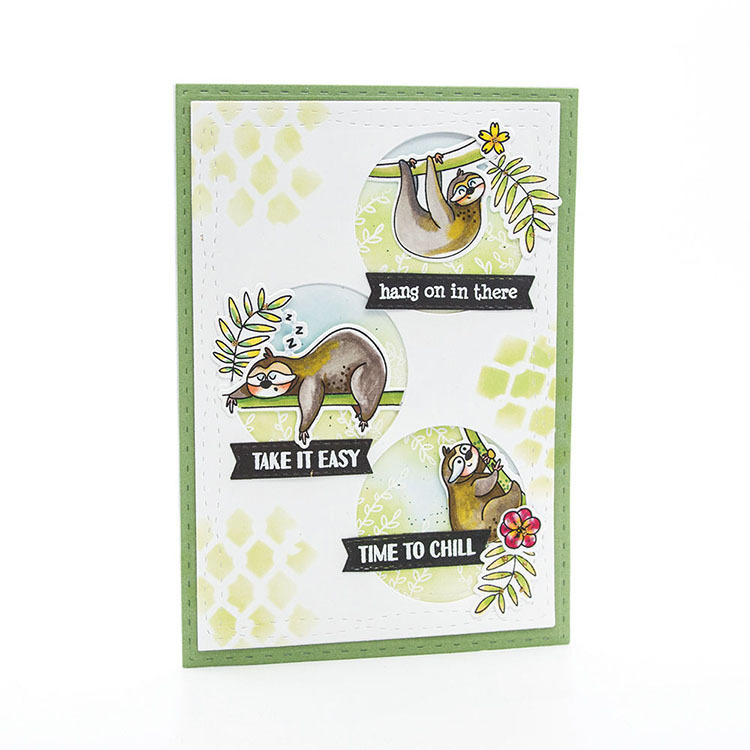 The set feature images including 3 sloths, leafy branches, flowers, sentiments including "nap now, party later," "take it easy" and more.